We bring the special event you’ve been dreaming about to life. 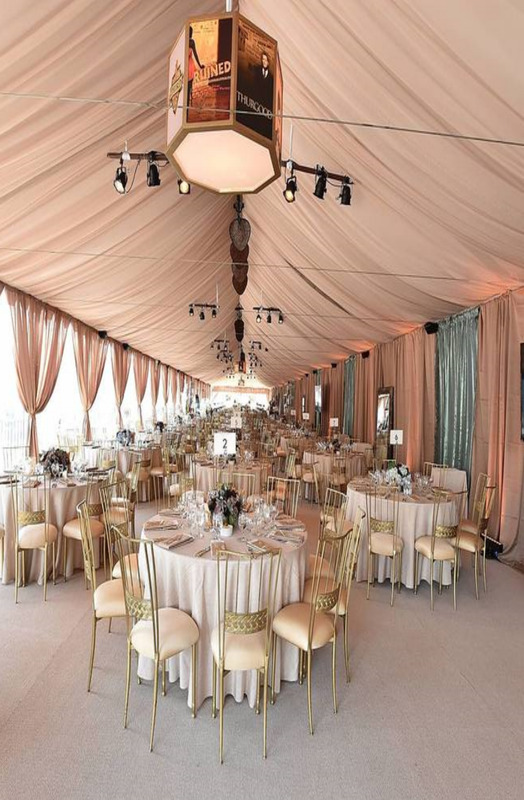 With extensive experience, our event specialists can work within your budget to deliver what you desire, from simple to elegant, intimate to extravagant. We can create and organize parties for a variety of special occasions from gala to barbecue. Ronen Levy Events creates a wedding experience for you and your guests that reflects who you are as a couple. Our professional experience and personal touches allow you and your family to sit back, relax and enjoy your special day. 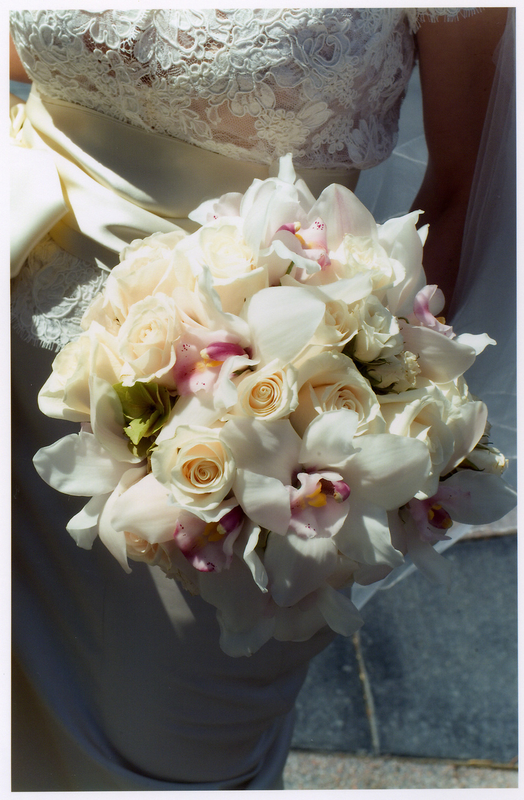 We ensure that your wedding is perfect and stress free. From company parties and picnics to retirement dinners and client luncheons, Ronen Levy Events can create the event that perfectly fits your needs. If your event is designed to impress clients or encourage employee teamwork, we can work within your budget to create an event that everyone will enjoy.